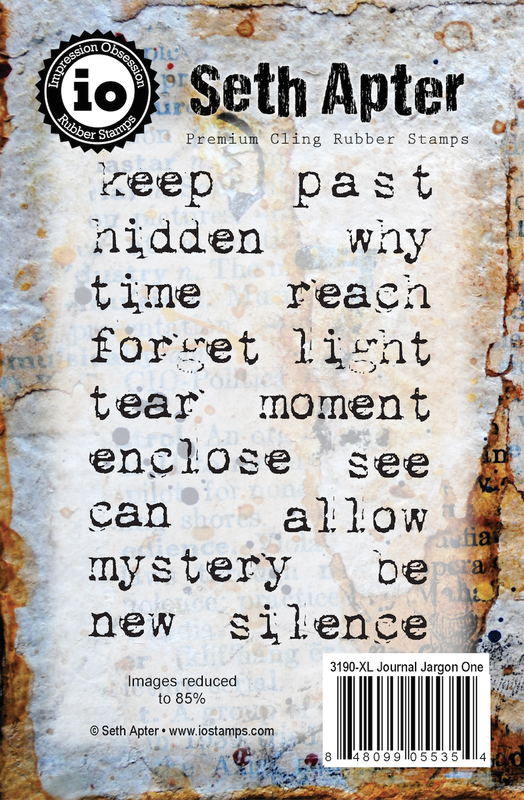 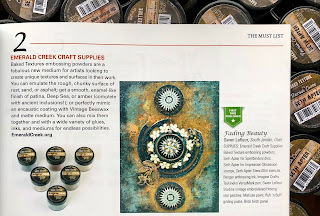 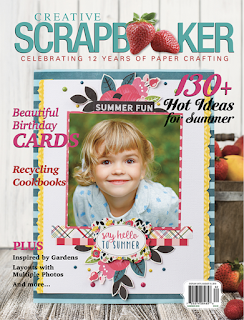 Sending big thanks out to Canada's Creative Scrapbooker magazine who has included my Baked Texture embossing powders from Emerald Creek on their Must List in their Summer 2018 issue. This gorgeous piece of art, made using Baked Texture, from Gwen Lafleur was featured as well. 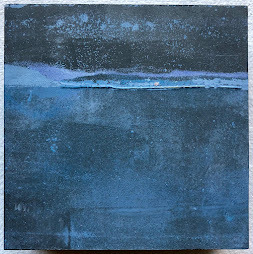 This weekend I am heading down under for a month-long art adventure in Australia - all of which will be shared with you via this blog and all my social media sites. 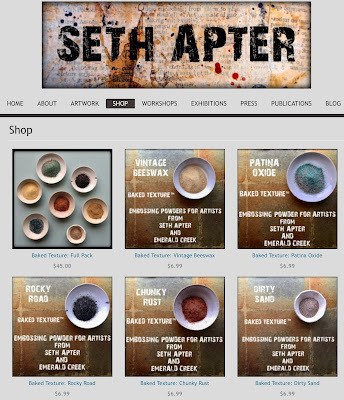 During that period of time, my online shop will be closed. 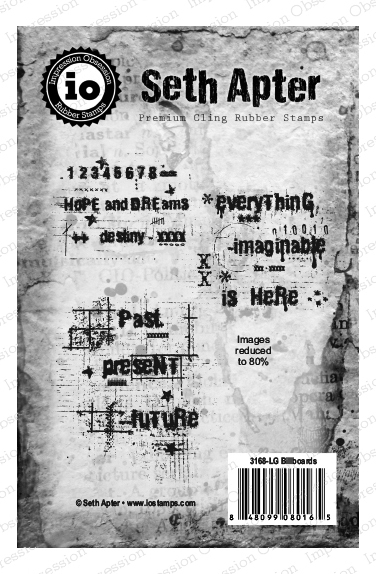 If you have thought about ordering something...now is the time. 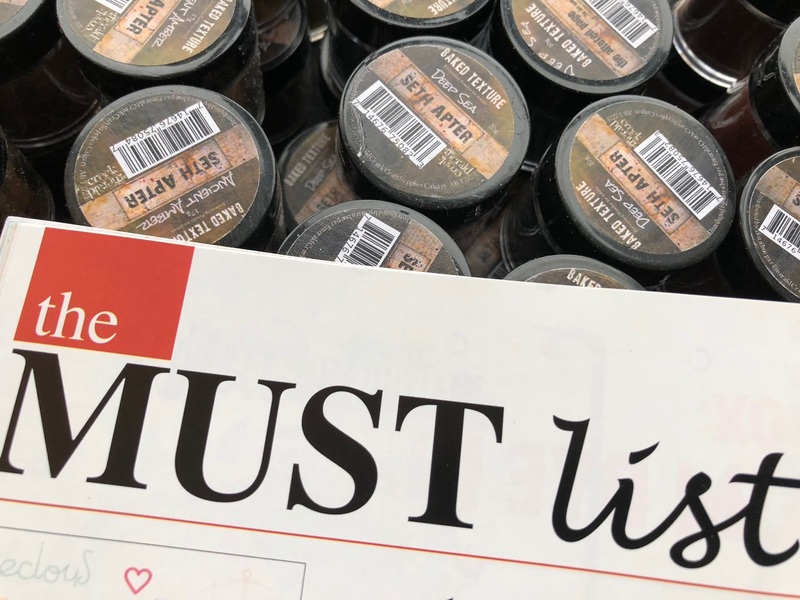 The shelves are filled with original art, stencils, stamps, paint and - yes - even every flavor of Baked Texture embossing powder. 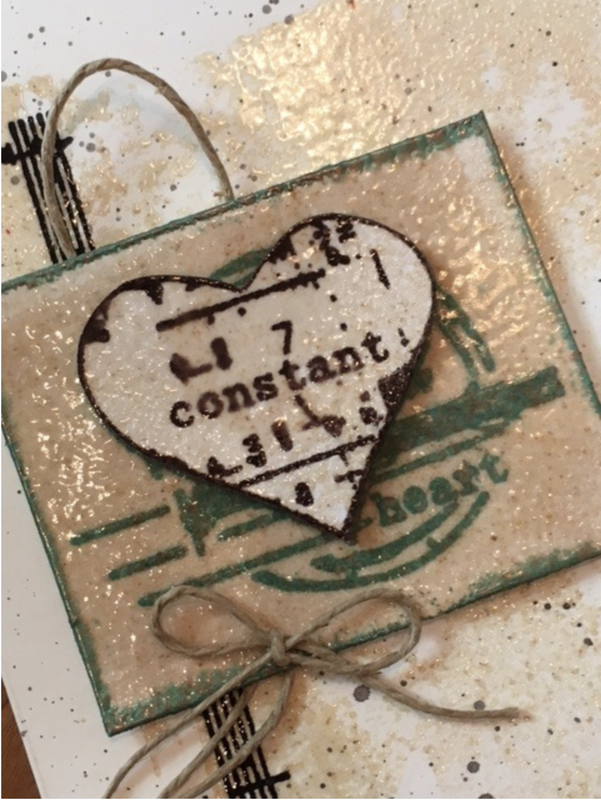 Saturday 6/23 will be my last day to ship and the shop will be shut by mid-day. 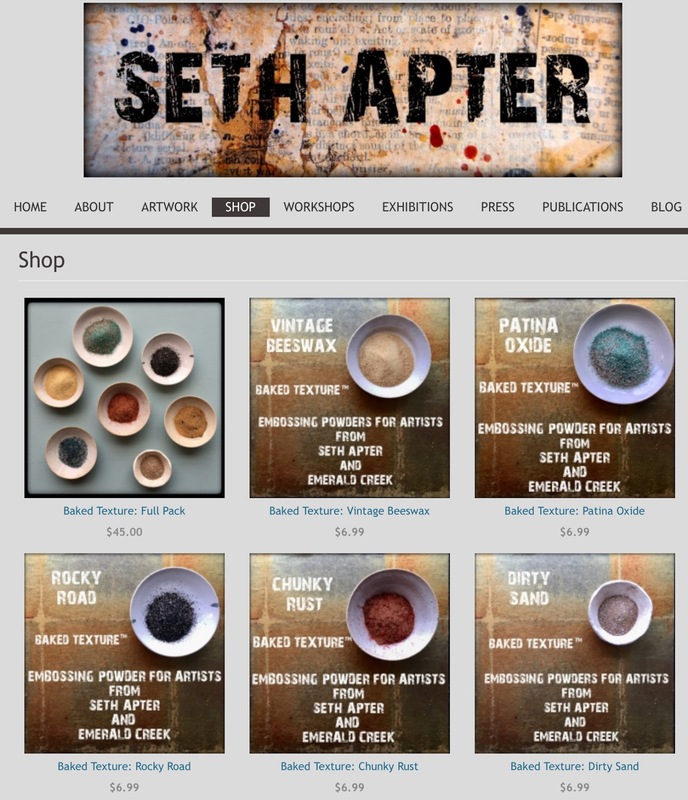 If you are interested in getting an email when the shop re-opens, please feel free to email me at shap97@gmail.com. 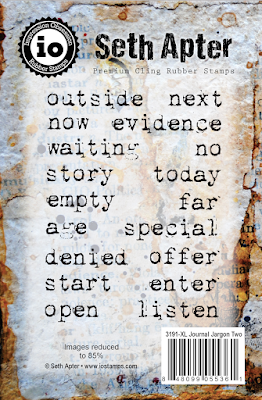 And as always...thank you for your support! Barbara from Joggles shares a wonderful video, reviewing the different powders and sharing both tips and techniques to create multiple effects using Baked Texture. 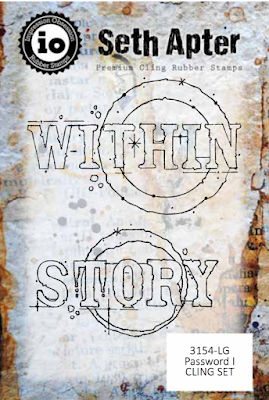 You are going to want to watch this one. 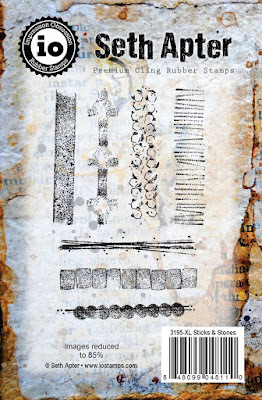 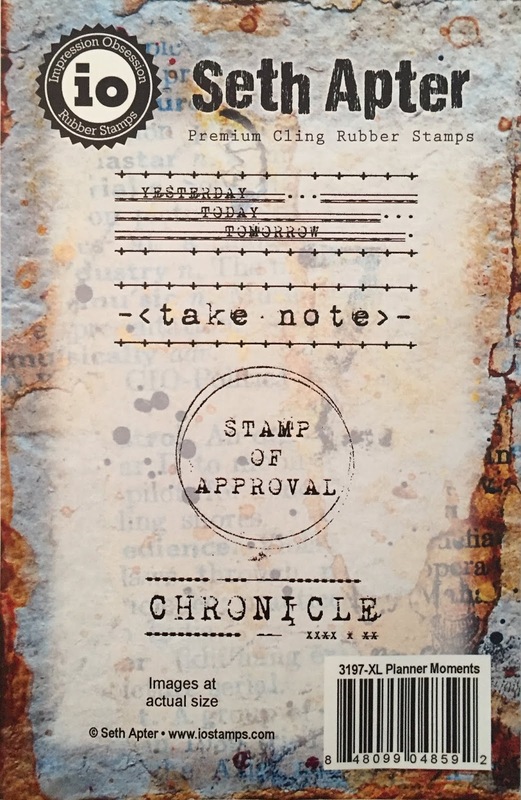 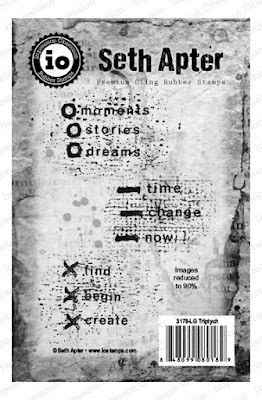 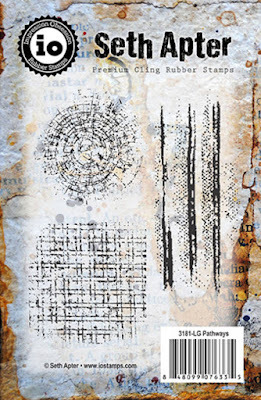 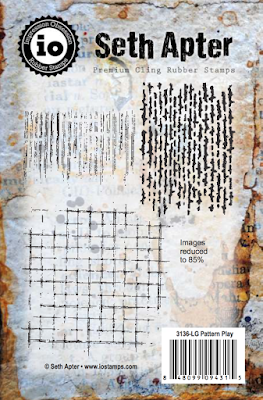 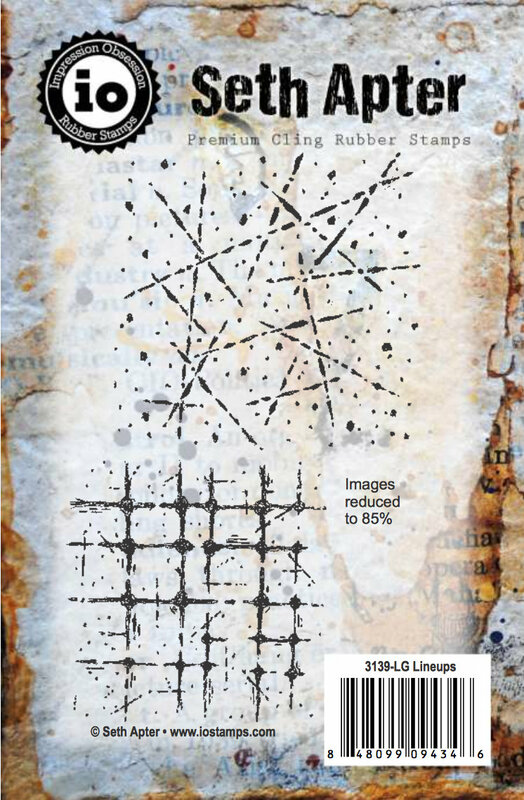 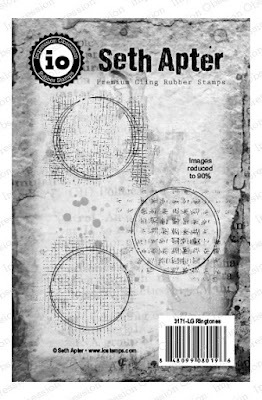 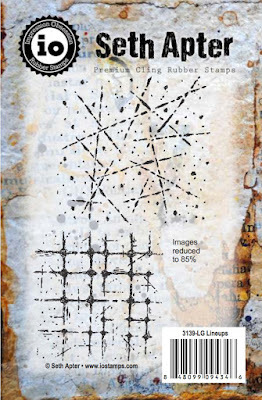 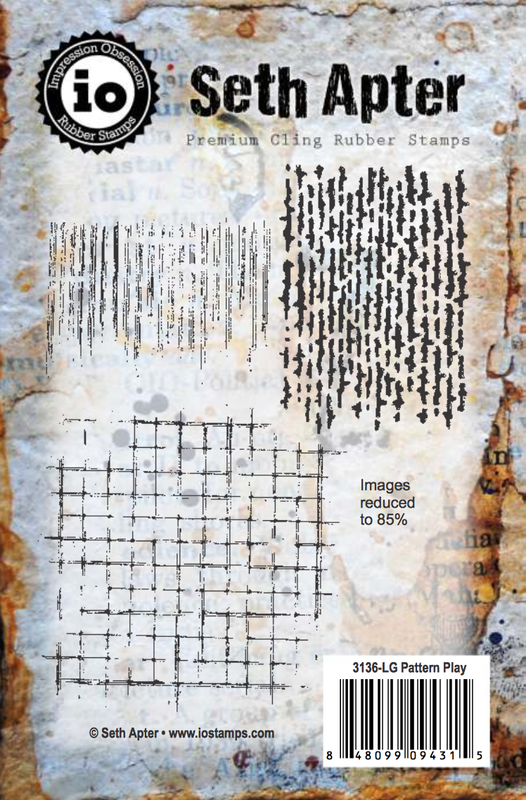 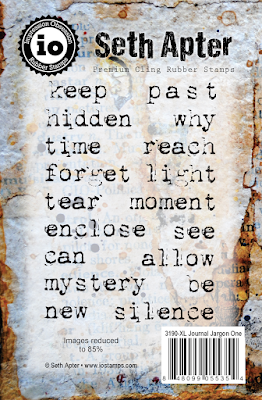 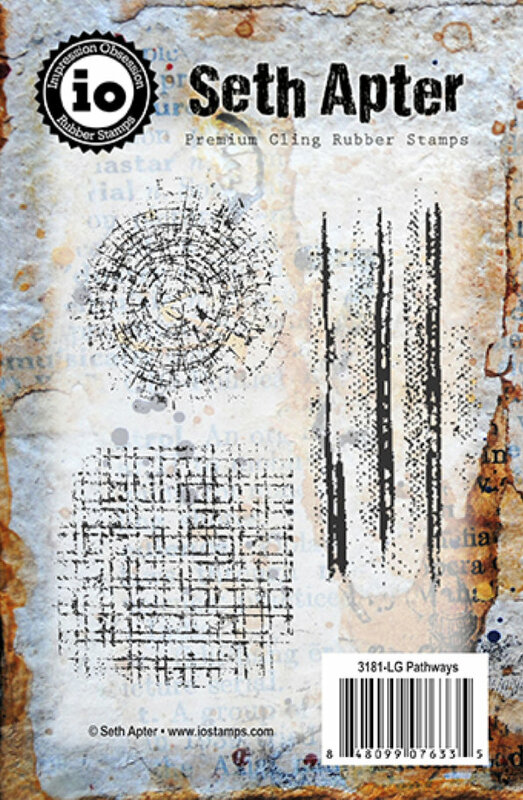 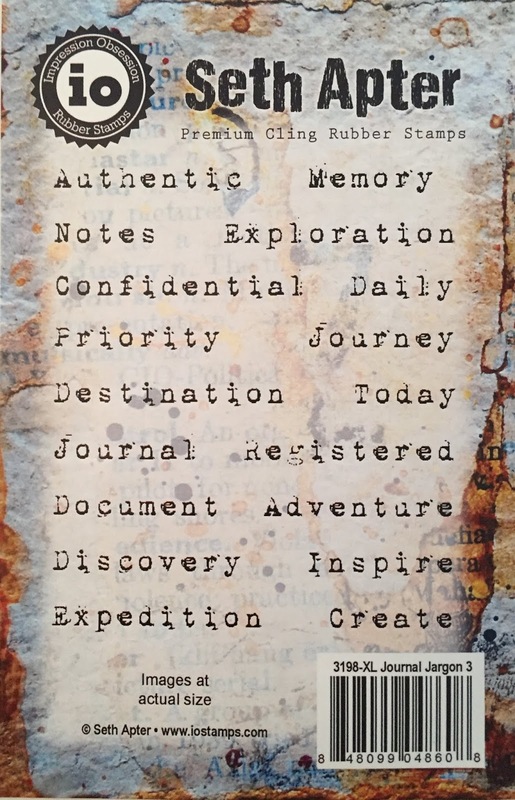 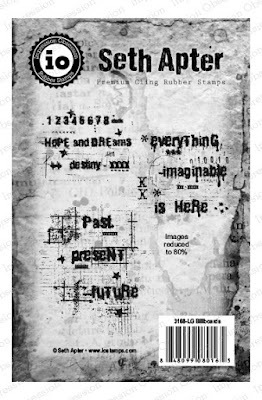 Heather Tracy hits it out of the ballpark once again with her video highlighting elegant grunge using Baked Texture and stamps. Barb Owen from How to Get Creative shares a long video (2 ½ hours+) experimenting with Baked Texture and other embossing powders from Emerald Creek. 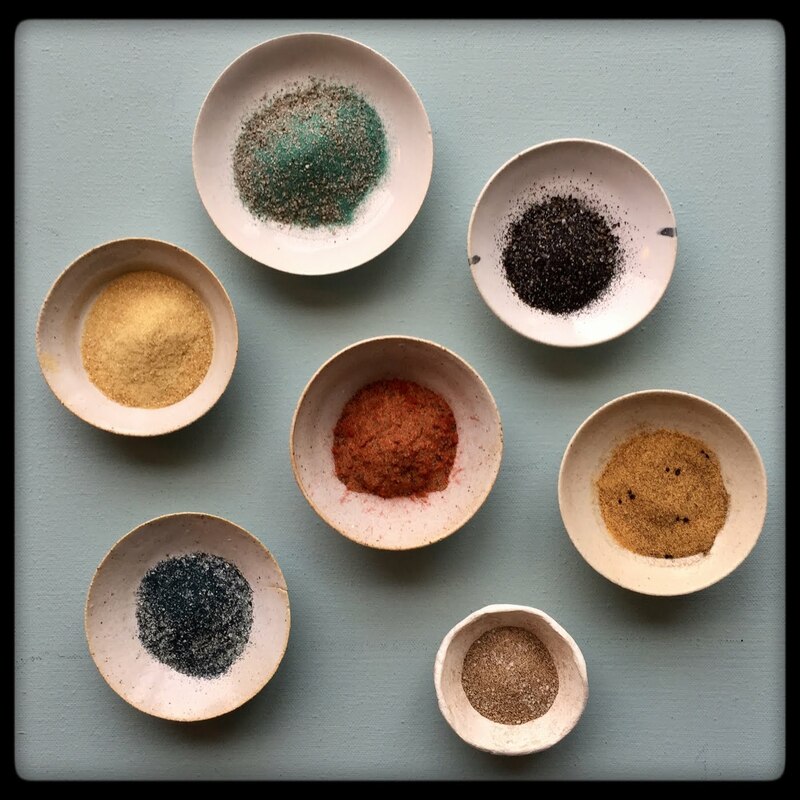 Her creative play begins at about the 36 minute mark and she shows step-by-step how the powders look on different backgrounds and with different application methods. 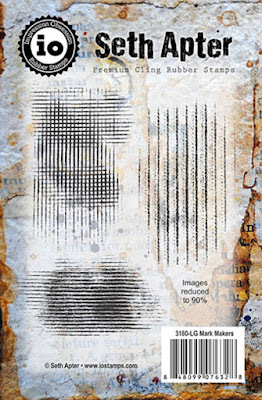 Sara Naumann shares a Facebook video in which she shows several embossing techniques to add Baked Texture effects to cards. 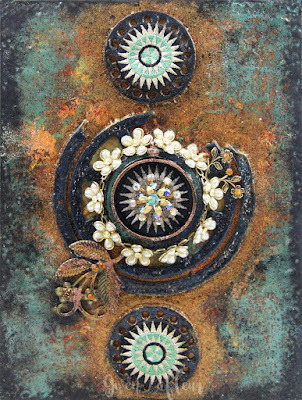 But the process would work with any mixed media application equally well. 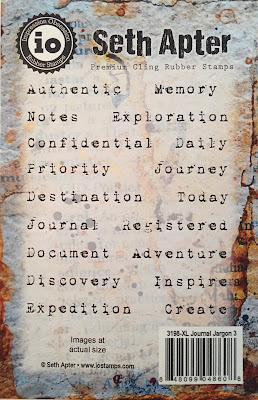 She also includes step-by-step instruction in her blog post as well. 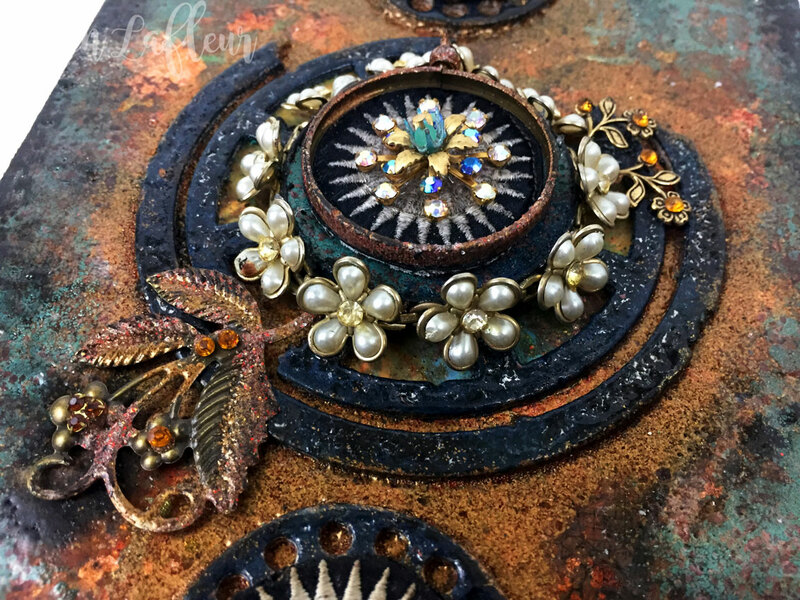 In this video, Peg Robinson demonstrates how she uses Baked Texture to add details and texture to her handmade, homemade clock. 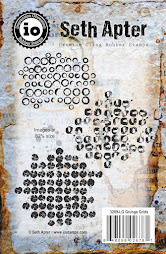 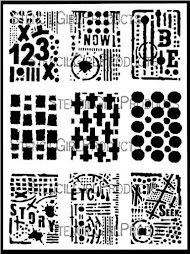 She has thrown in some of my stencils from StencilGirl Products too. I am a sucker for a rubber stamp. 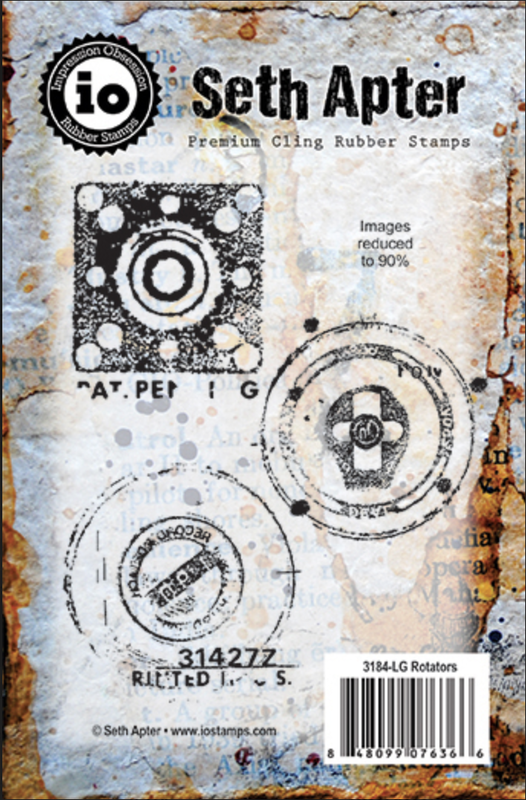 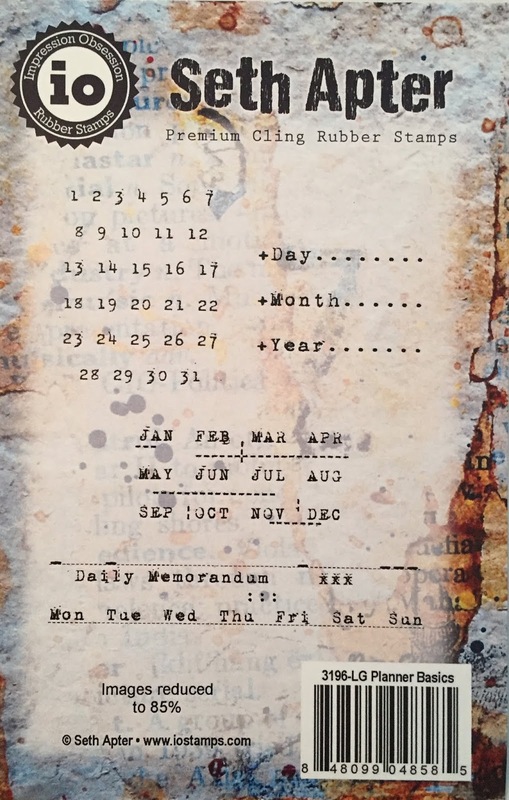 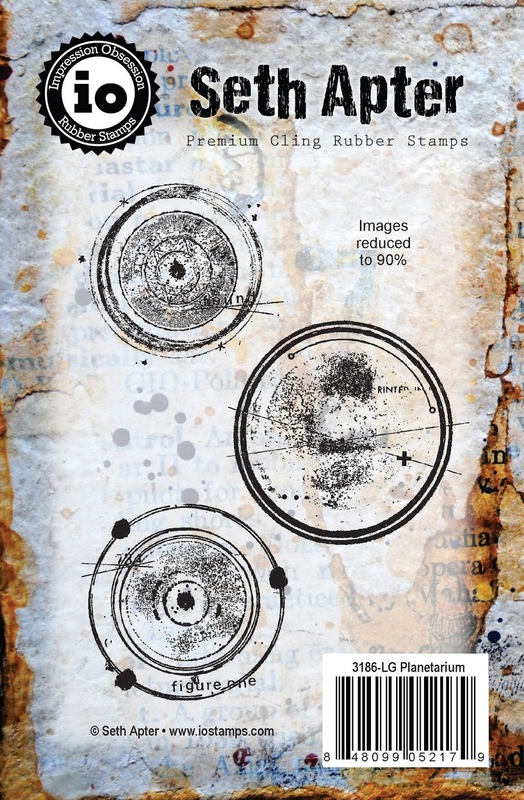 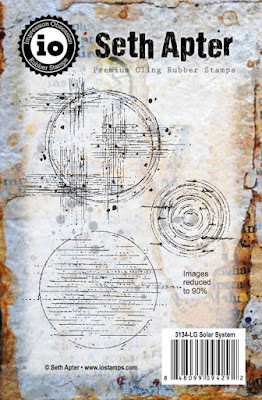 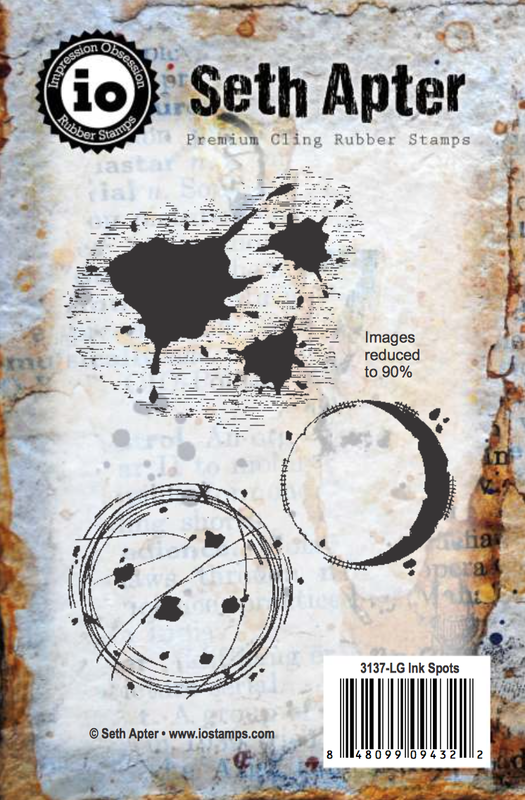 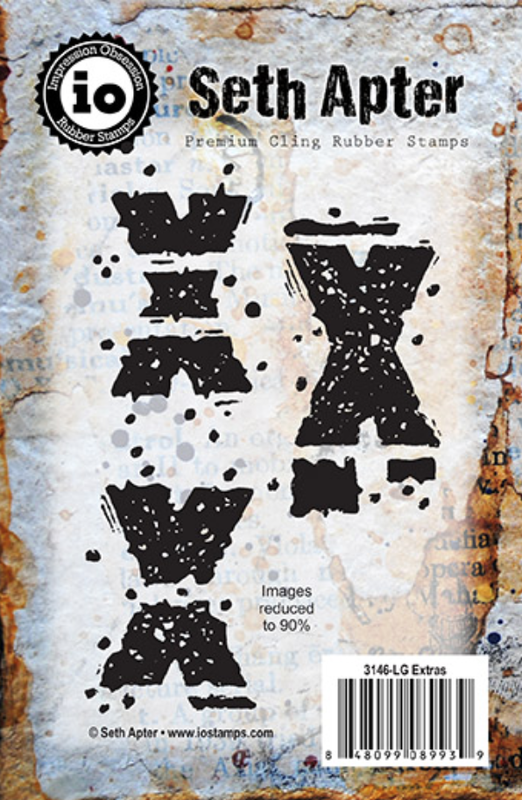 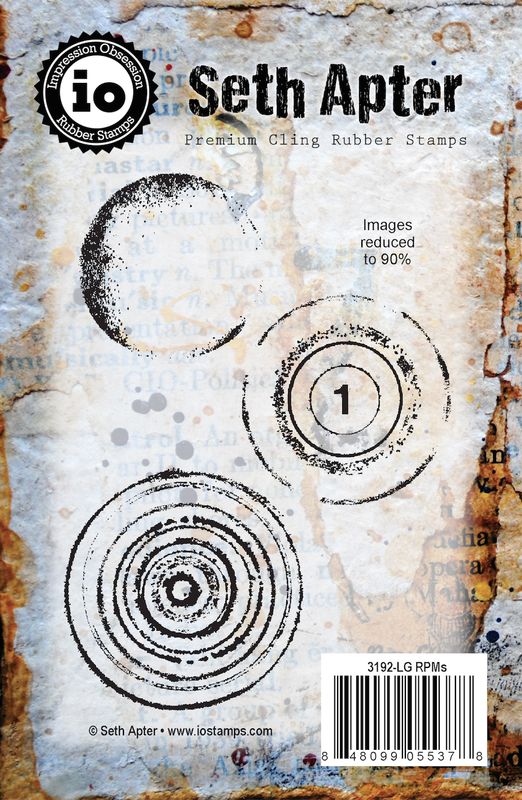 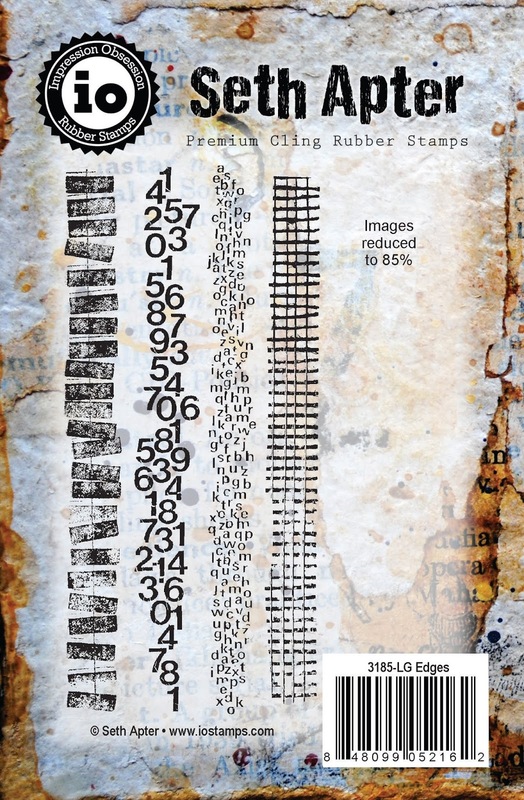 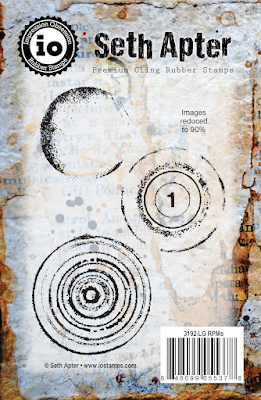 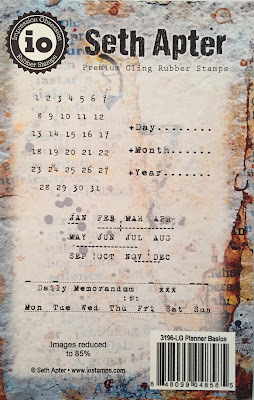 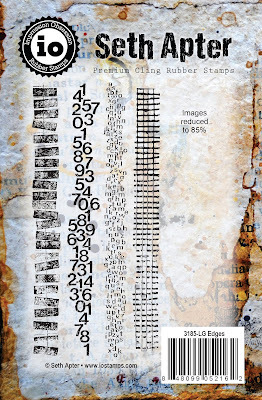 Those of you who know me might guess correctly that my favorite type of stamp is one that is abstract, grungy and backgroundy (is that even a word?). 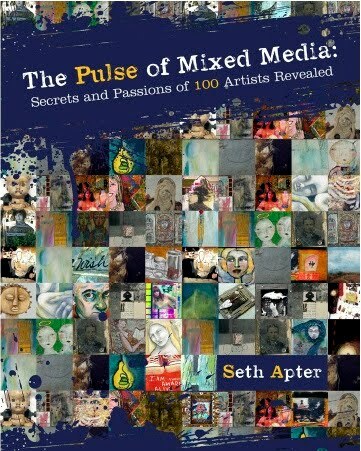 In other words, a perfect addition to all things mixed-media. 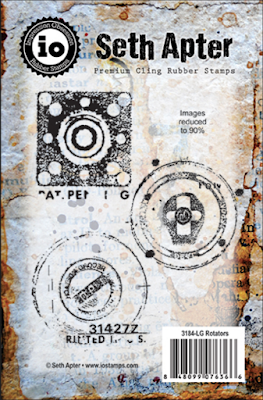 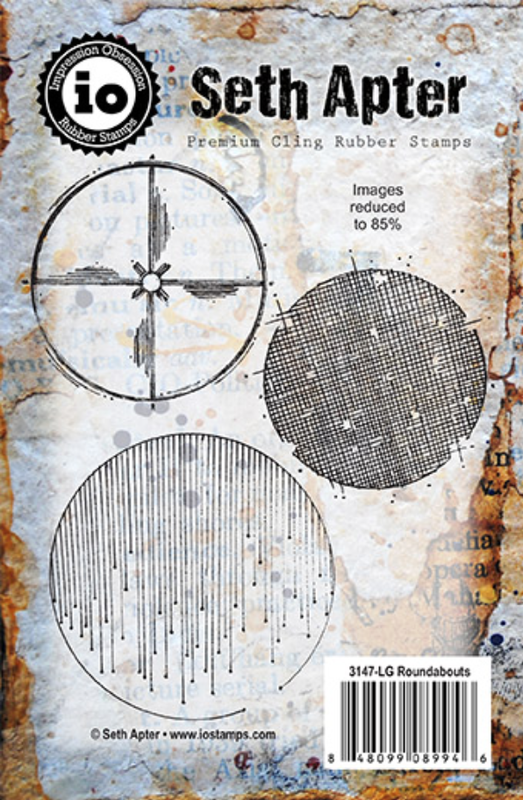 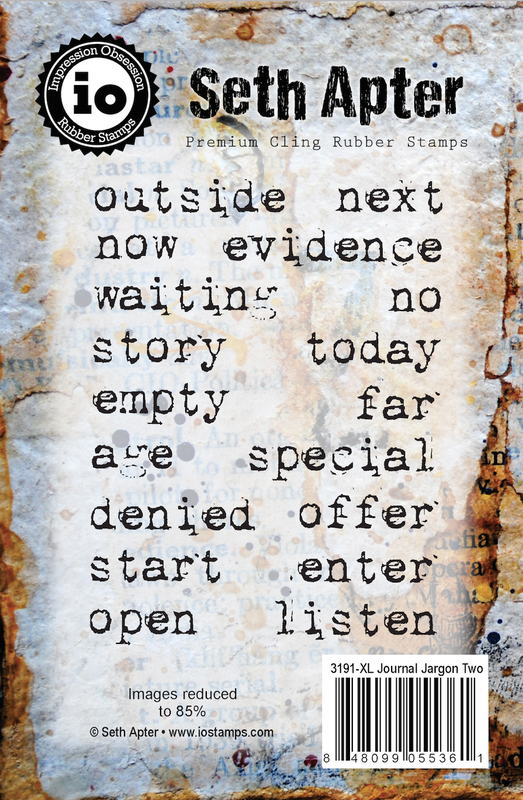 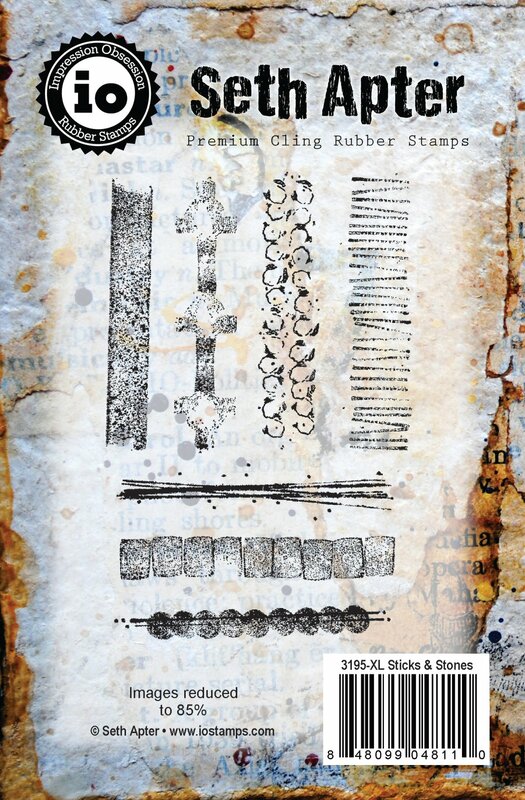 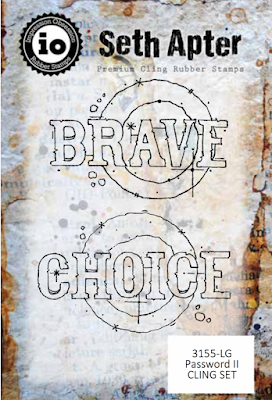 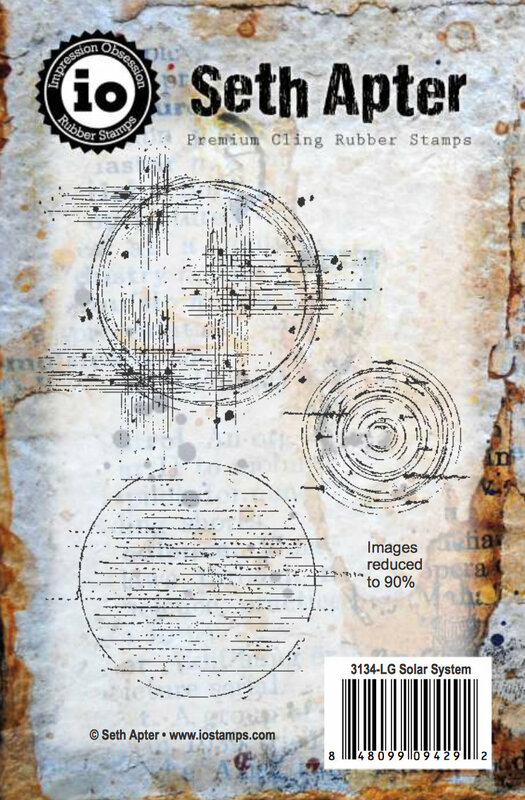 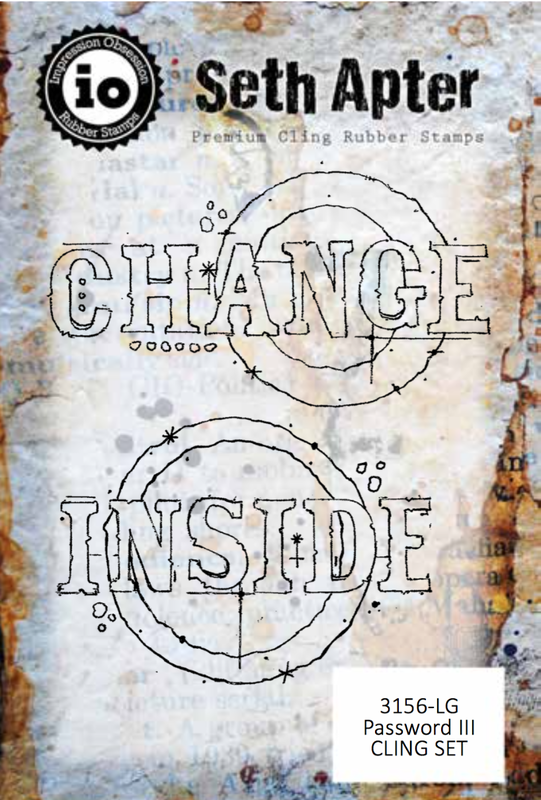 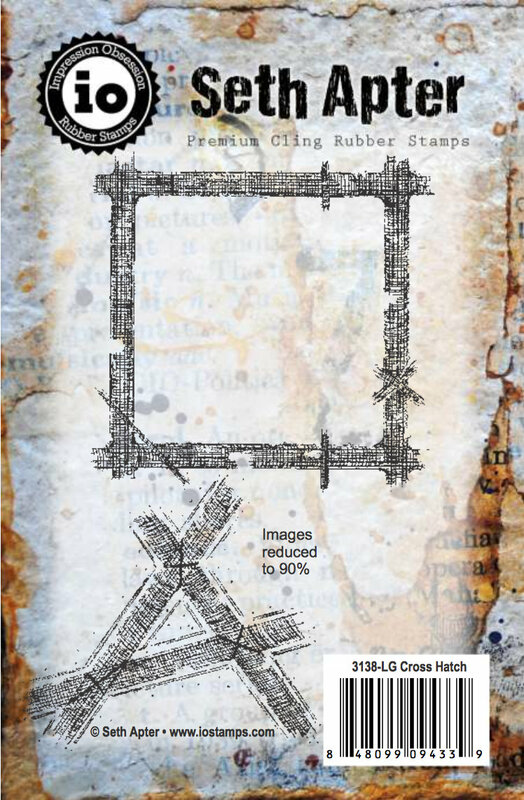 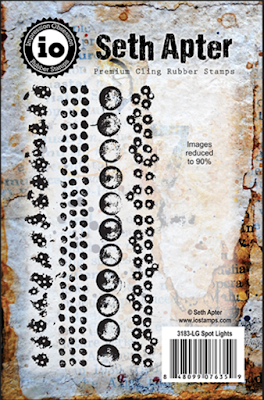 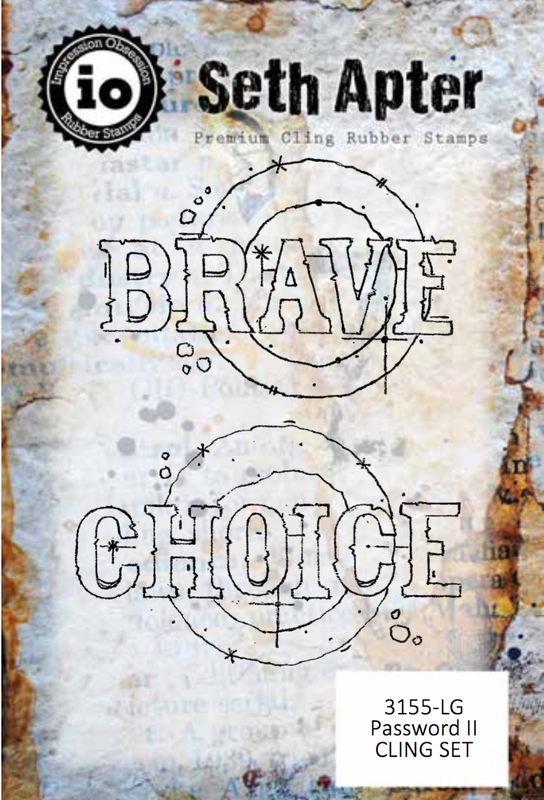 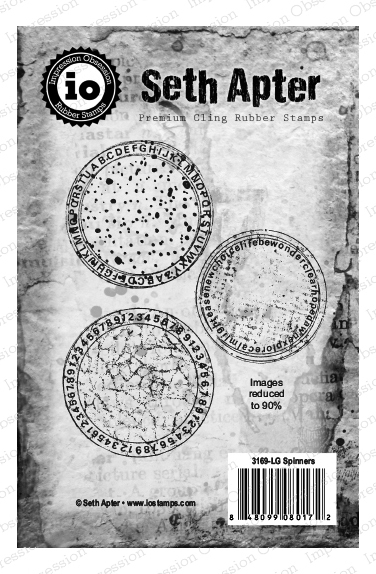 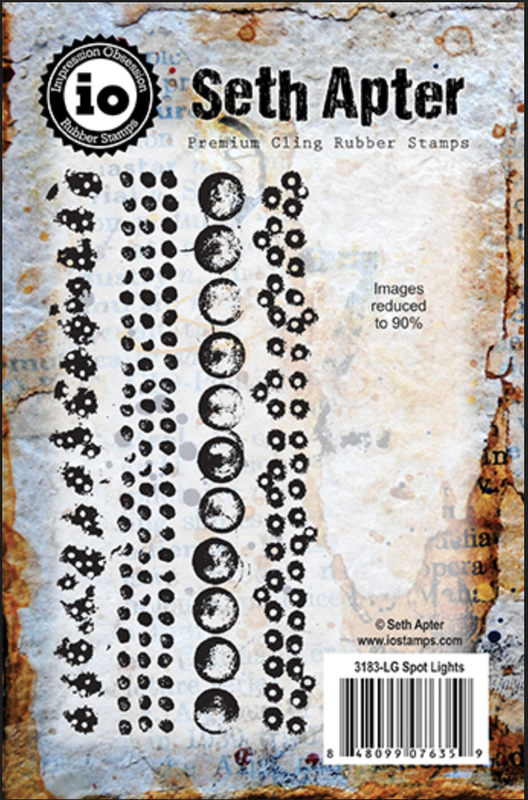 Whether used with ink, paint or embossing powders...stamping can add details, dimension, and depth to your work. Those of you looking for a bit of history about stamps can find it here. 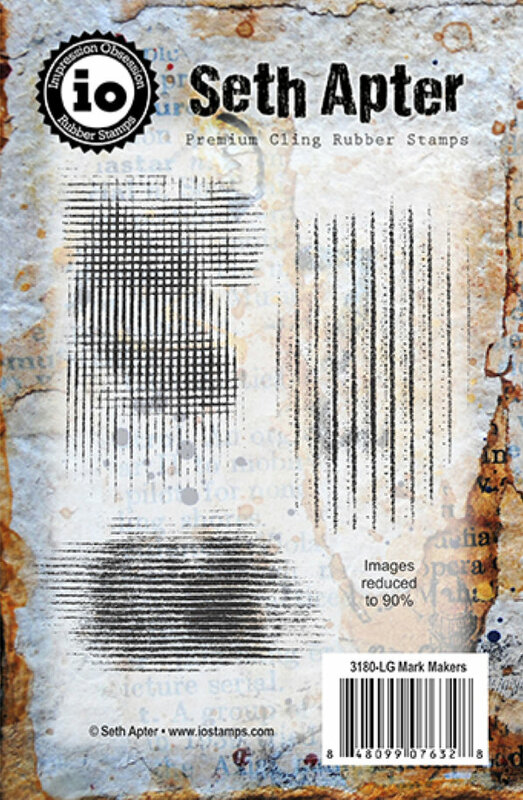 Those of you looking to make your mark can look here. 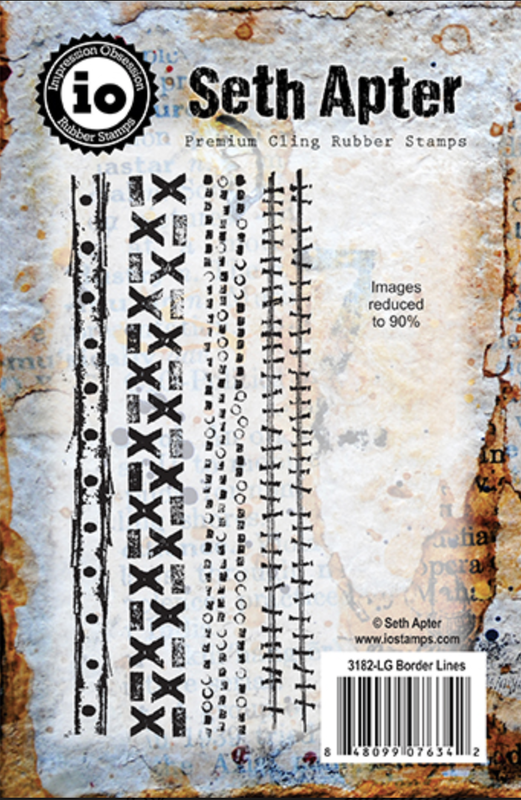 Since 2015 I have designed and produced closed to 50 stamp sets and a whole bunch of single stamps- which translates to several hundred-plus individual stamps. 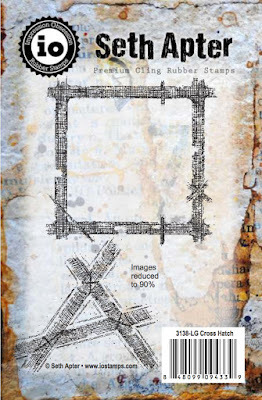 With so many releases, it is easy for older stamp sets to get lost. 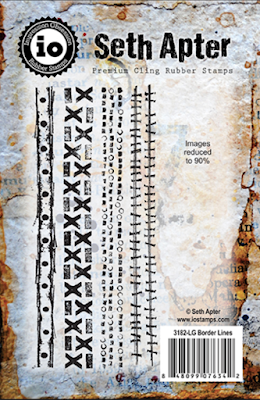 I hate to play favorites so I thought I would remind you all of my stamps - all of which are available in my online shop. 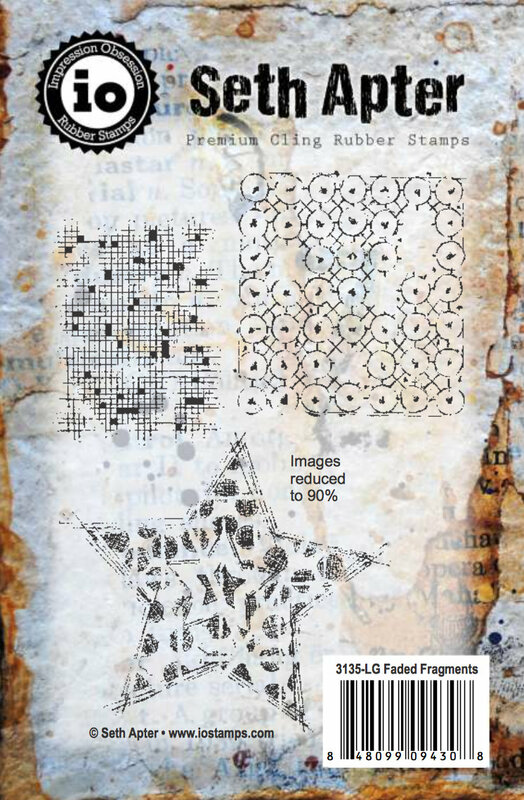 Highlighted today are my designs with Impression Obsession.